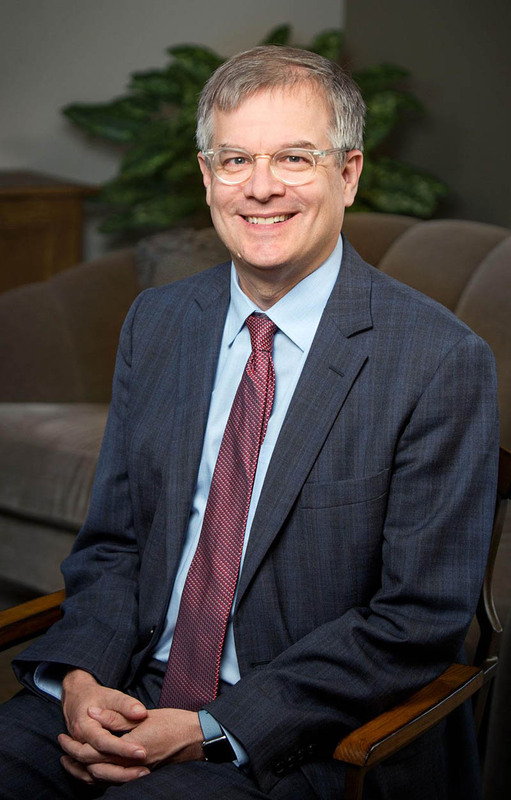 Willamette's president serves as its chief executive officer, appointed by the Willamette University Board of Trustees. Together with the president and in accordance with the university’s mission, the board sets the strategic direction for the university. The president develops and implements the university’s strategic plan and assesses progress towards stated goals. As ex-officio chair of the faculty, the president has administrative oversight of academic matters and also oversees campus operations and functions. In addition to supporting the president’s daily activities and initiatives and serving Willamette students, faculty, staff, alumni, parents, friends and visitors, the President's Office is the primary administrative liaison to the Board of Trustees and coordinates important perennial events such as the Atkinson Lecture Series and commencement exercises. "Willamette is special to me for the quality of its teaching and learning, for its mix of a strong liberal arts core with outstanding professional graduate programs, and as a place with which I have a strong personal history and affinity."